They met on the app called mutual. She’s from Australia and He lives here in Arizona. She came to visit over Christmas break and now they’ve been official for over a year! They just got all the visa stuff figured out and approved and i’m so excited to go to Hawaii to document their wedding! 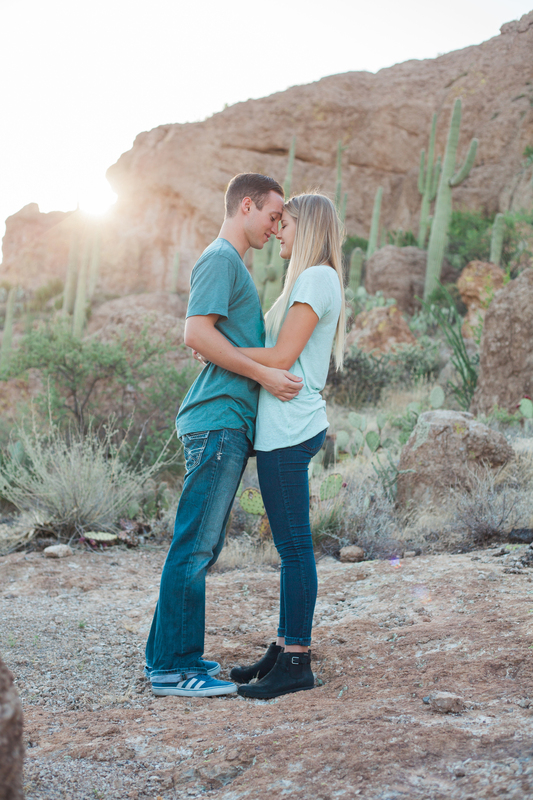 These engagements pictures at the Superstition Mountains are seriously one of my favorite sessions! They also wanted photos done where they had their first date! Five Guys! I felt like a stalker getting some of these photos! but I loved how they turned out! This session was beyond perfect! They showed up with oreo's for me. What could be better? 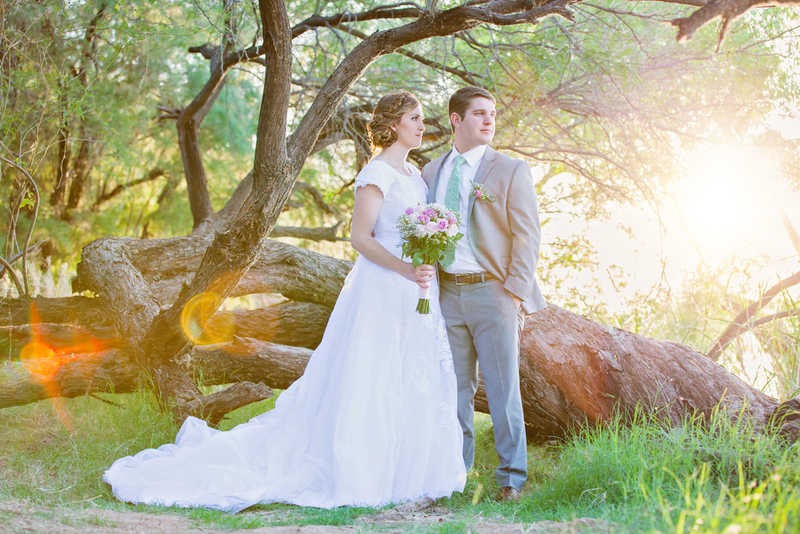 haha but they were so cute and the place they picked was the Salt River and it has such pretty lighting! I really have found a love for Maternity sessions! Her dress was a top from Forever21 and she just wore a long skirt! 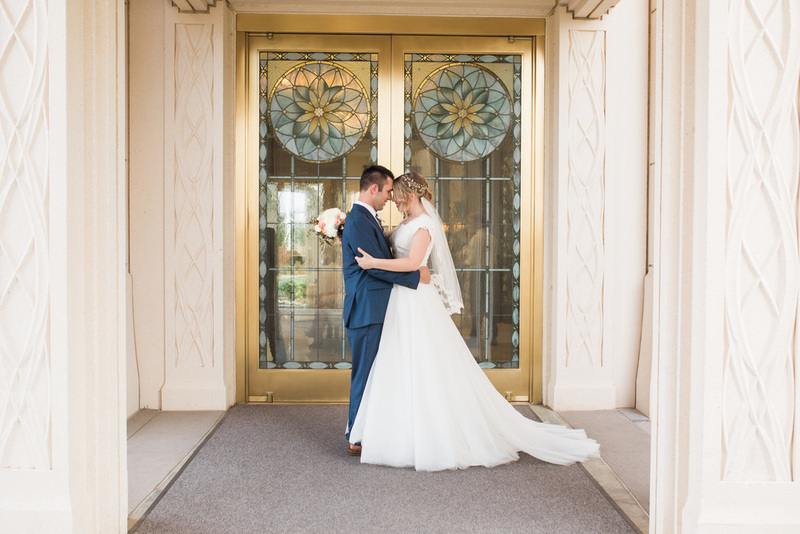 Jeni and Paul got married last December and are now expecting their new bundle of joy! I shot their wedding at The Gather Estates venue and it's so fun to see them still be so happy and for their new next adventure! I also did her cousin's maternity session who i have to show you as well! And am i right, they were the perfect outfit?! and Jeni looks gorgeous! 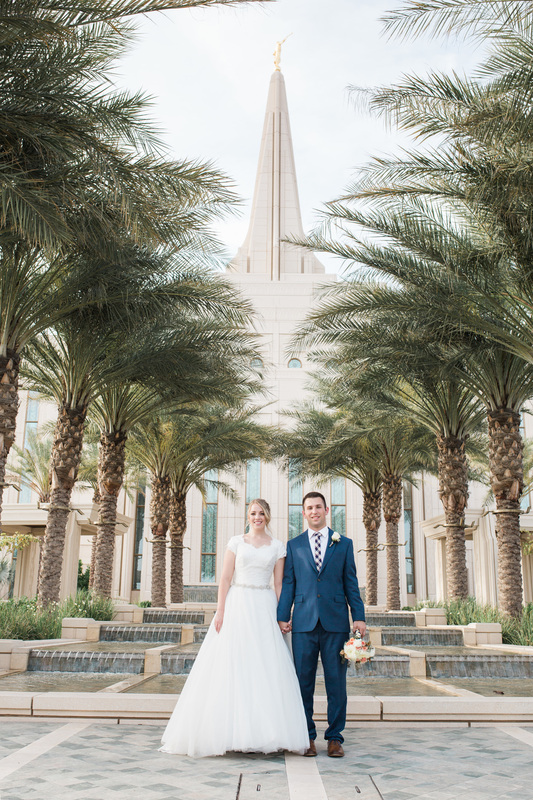 She is a convert, they met on his mission, and they got married in the Gilbert Temple. It's so funny because he hates his picture taken but he's so sweet! But by the end of it he finally had it down so he didn't look awkward or that she smelled or something! We all had to laugh and had a good time bringing it out of him so he wasn't so camera shy! 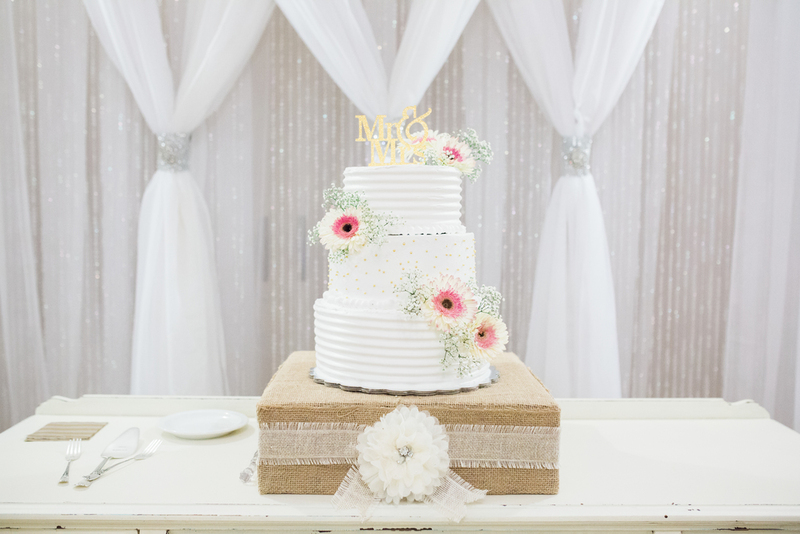 And scroll all thy way down her reception was gorgeous and look at that cake!! I've come to realize that most people want green grass and to be honest that's not what photographs the best! Green reflects Green and so i'm loving those that want to go somewhere different and the sand or a wheat field always turns out so pretty because the light reflects beautifully off onto your skin...Anyways so next time you think about pictures think the desert landscape and the different places because sometimes they turn out to be the best pictures!! Like this couple! 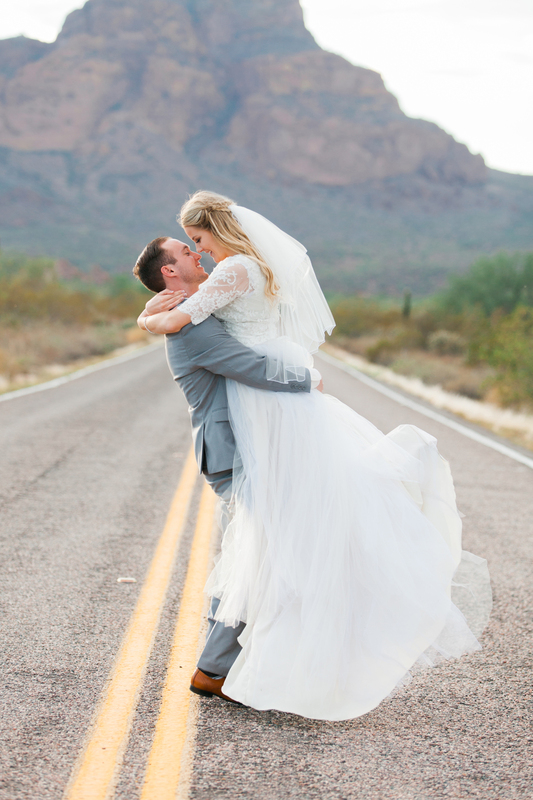 I was so excited that they picked Papago Park, in AZ to take their bridals! 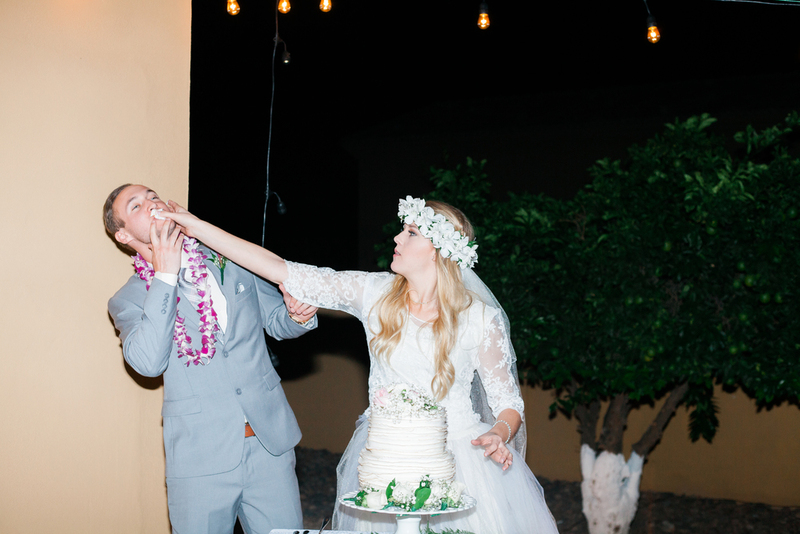 Brittany and Josh were the cutest! They laughed and smiled everytime they went to kiss! You could tell these two were in love! 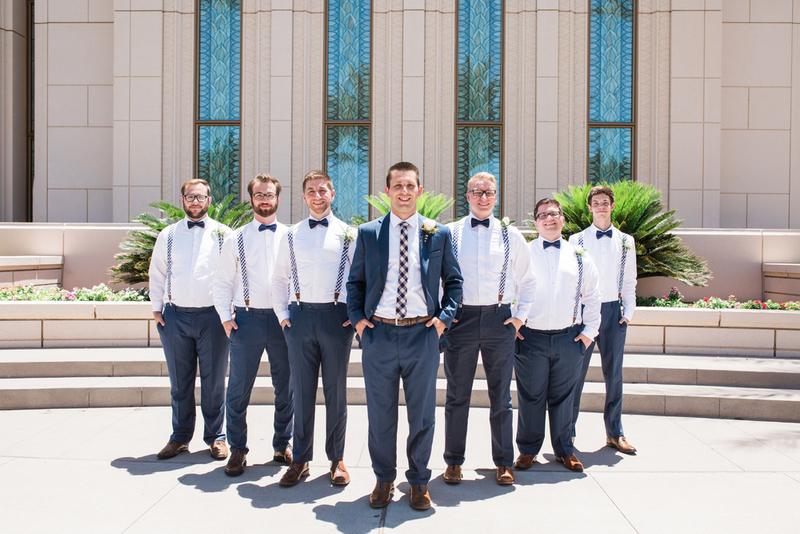 I wish them the best up in Utah! 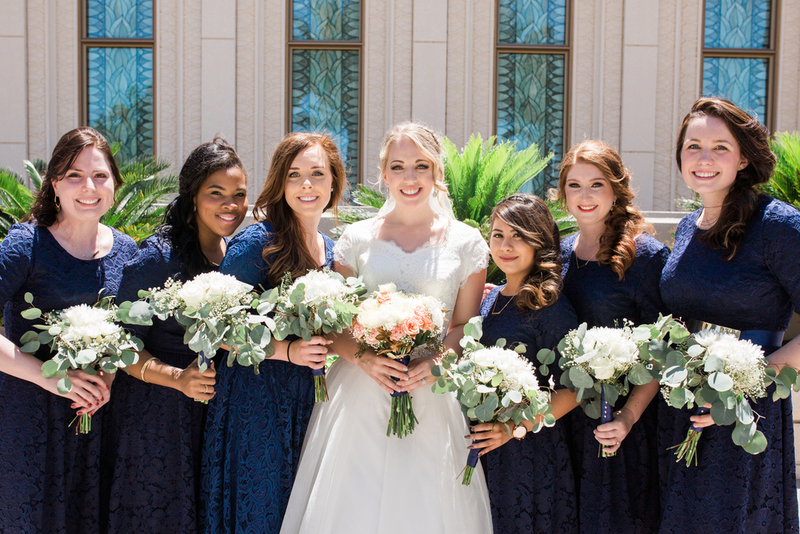 And I'm so happy I got to do their bridals! 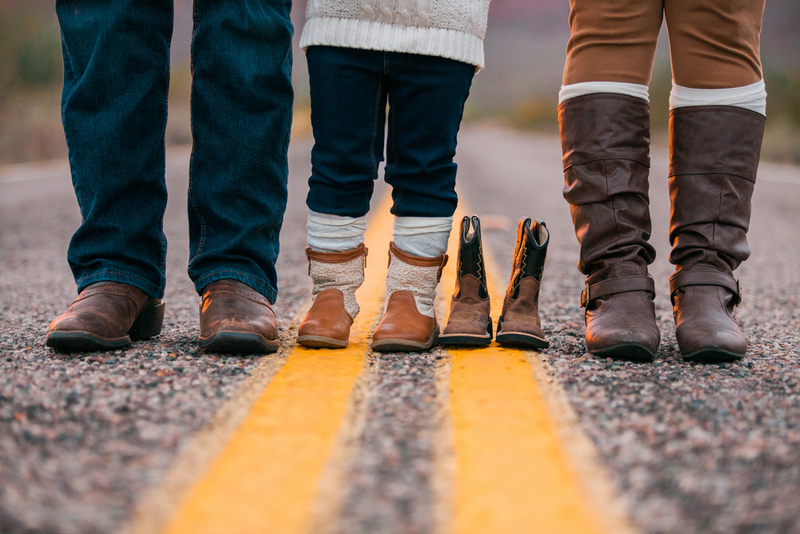 This adorable family contacted me through Facebook! They just got engaged and were starting their family together (she just told him they were expecting)! I think I have come to really love doing bridals. These two were perfect and helped fuel that fire!! We almost got rained on and then it got dark so fast at our second location that they were champs and we went back right before the reception to do them again! Their big day was amazing and i know McKenna was sad to have it over! Jessica is an awesome fashion forward blogger! She is a teacher for a barre class and has an awesome sense for fashion! These two haven't known each other for very long but you can tell how in love they are! While Tanner is finishing school and working at a bank and McKenna is nannying! 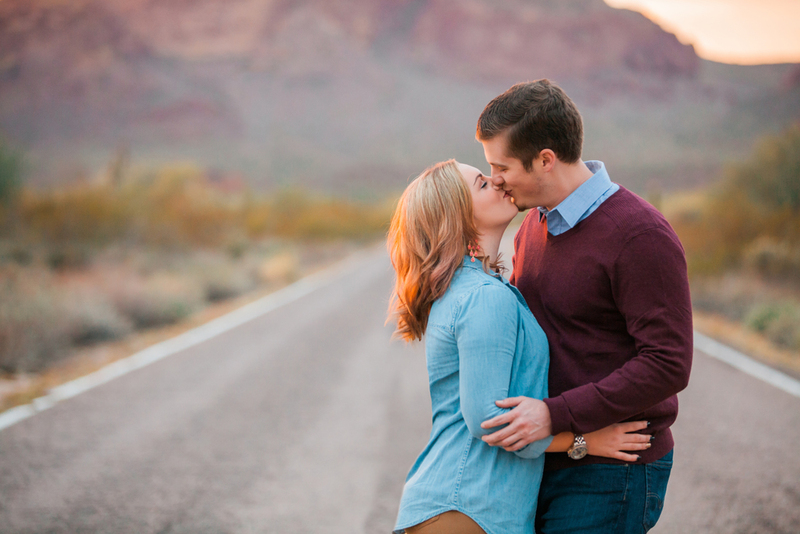 We got up at 4:30 in the morning to drive to Boyce Thompson to take these gorgeous engagement pictures! 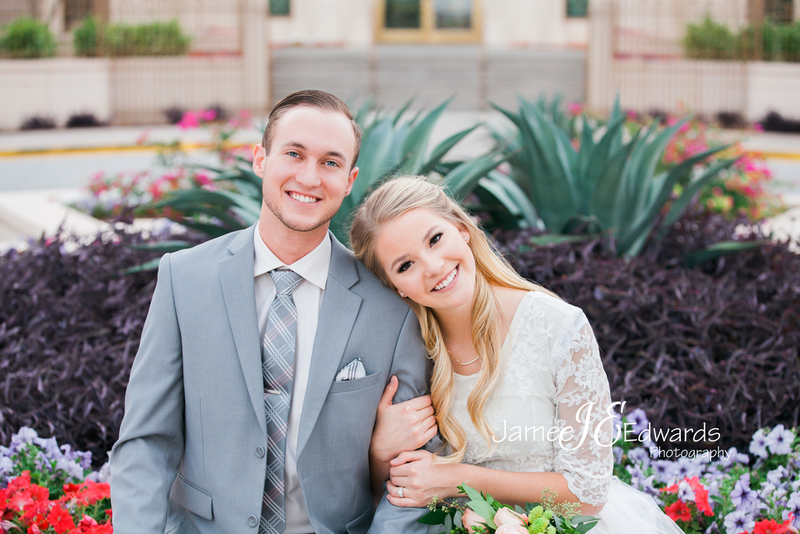 I can't wait for their wedding in October and I'm excited to do their bridals because those are my favorite! I only have a few newborn sessions in my back pocket but this one turned out so well and I'm obsessed! This was more of a lifestyle shoot as in i did the photoshoot in her home! Indoors can be kinda hard because there isn't a lot of light but I'm so happy with how these turned out! 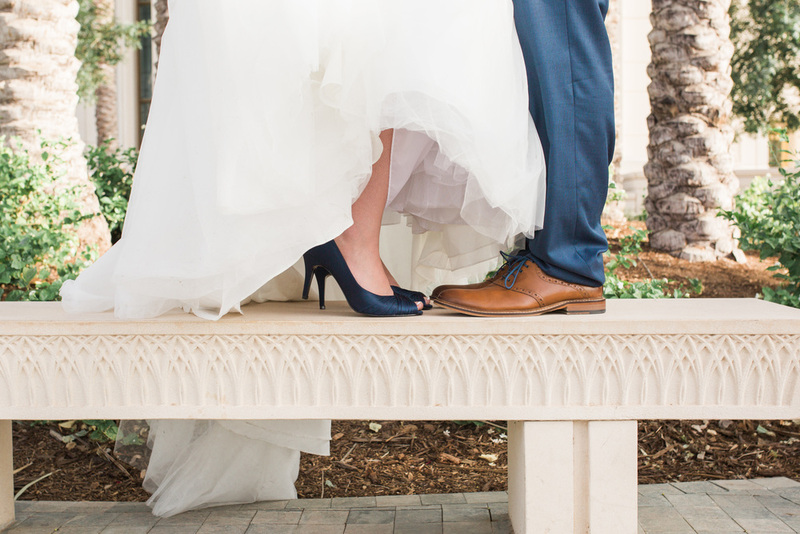 Can't wait to show you the wedding I just did and an update on the fashion bloggers! 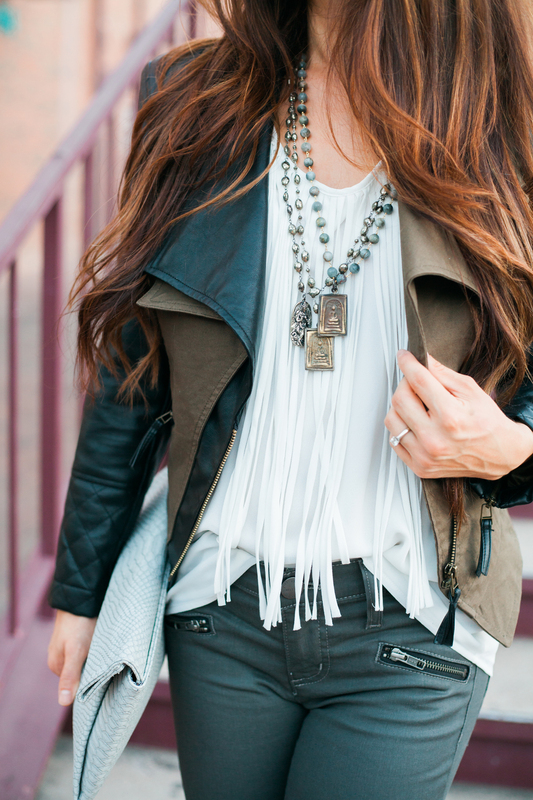 I got to work with an awesome fashion blogger named Monic at simplysutter.com. She was such a sweetheart and totally rocked it in this Arizona heat! You can't tell but we were dying! Isn't she super cute?! Love her lace dress with the military vest! And isn't the hat so cute on her and I'm dying over the floral dress and jean jacket! Go check out her blog and both our Instagrams for some more fashion looks! Mine and hers. Emily found me on a Facebook group and we booked a session. They were so sweet to drive up to Gilbert from Thatcher,AZ. I happened to know a few people from there because I too went to EAC! Needless to say we were not expecting the session to go from blazing hot that they were drenched in sweat, to in the matter of seconds a sand storm, to even me backing up into a cactus! But i gotta say with all of that their pictures turned out amazing! I wish them the best of luck in their new adventure in Texas! I've got to know Carleigh really well. Ready for a tongue twister! I remember when she first started to just talk about Penni and she would just light up! You can tell by their pictures how in love they are to the point they are giddy! They are so adorable and I hear they went to Aruba and then Harry Potter World for their honeymoon. Gotta say that's so them! By the way isn't her hair awesome? Brides with braids are really in right now and I'm loving them! 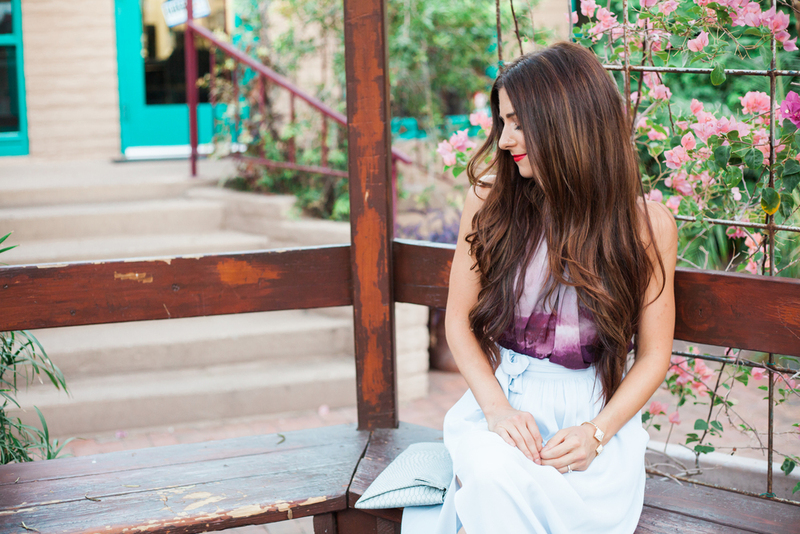 I have had the chance to work with some awesome fashion bloggers for the last couple months! I've been a late bloomer when it comes to fashion but these two are inspiring and Jenn as even helped spruce up mine! I combined this photo session since I'm behind but as I keep working with them I'll do them separate. These two ladies opened my eyes to a different type of photography and I love it! So if you are a fashion blogger hit me up! 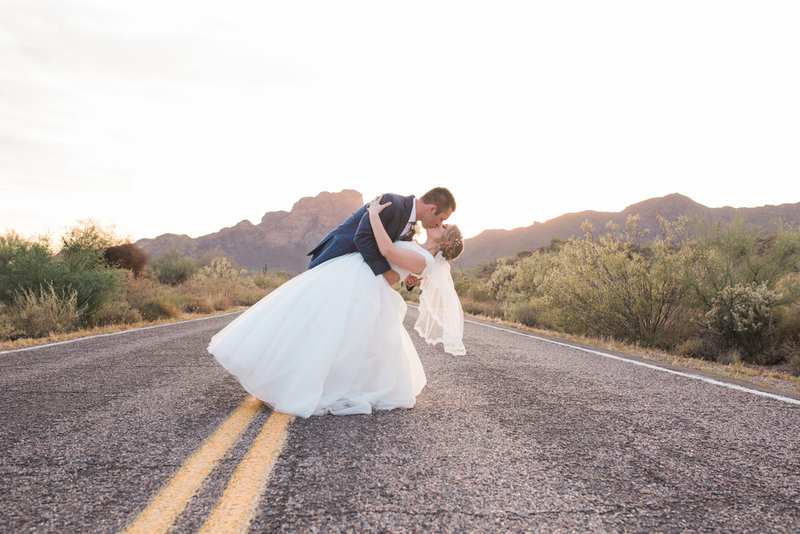 We've shot everywhere from the Riparian Preserve, to Downtown Gilbert, and even Scottsdale! Aren't these styles amazing? 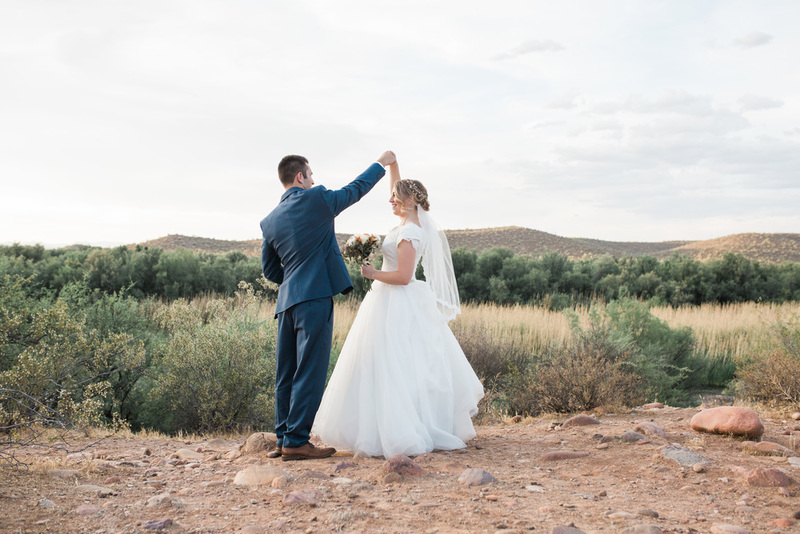 Tialene found me through a Facebook group and I'm so grateful she picked me to do her engagements, bridals, and wedding! Their engagement session was a few months back but here are just a couple shots I got! 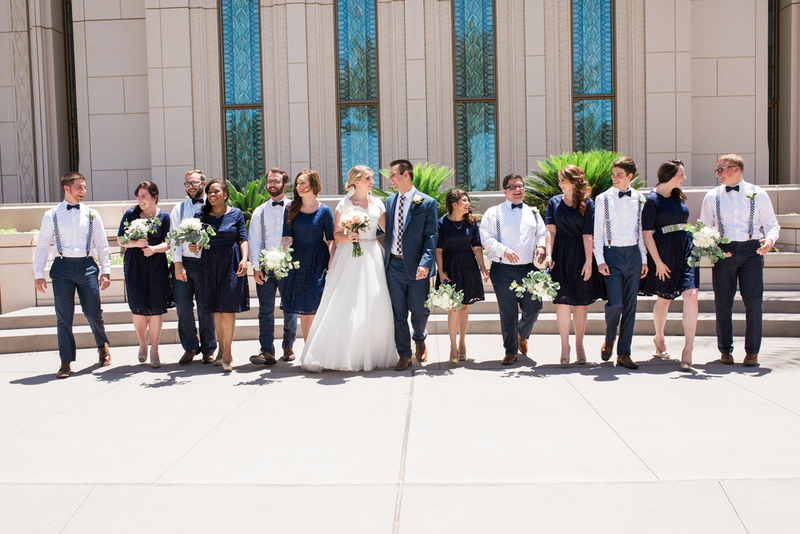 Just a couple weeks ago I did their bridals at the Arizona, Gilbert Temple. The next day they had a ceremony in their parents backyard and it was so beautiful! It was awesome to meet these two and I'm so excited for them to have gotten married and I hear going off to England! 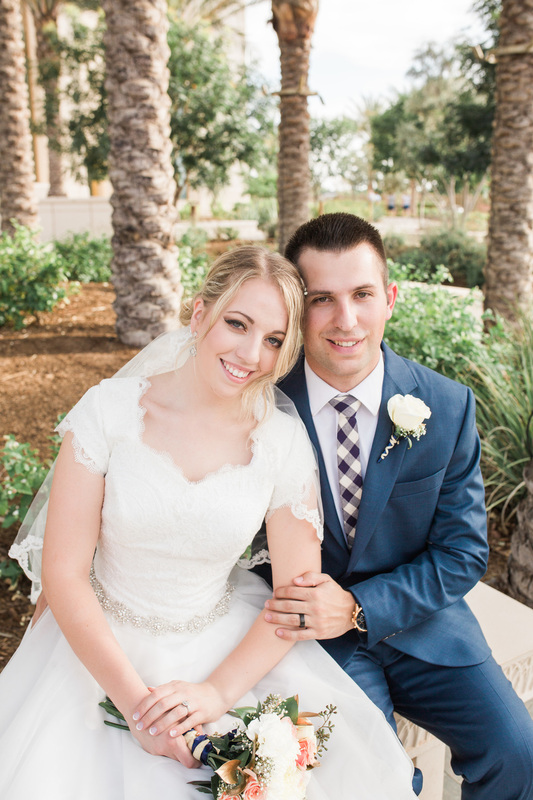 I wish them luck and thank them for letting me be their Wedding Photographer!